Meet the members of the Friends of OpenGLAM Network! 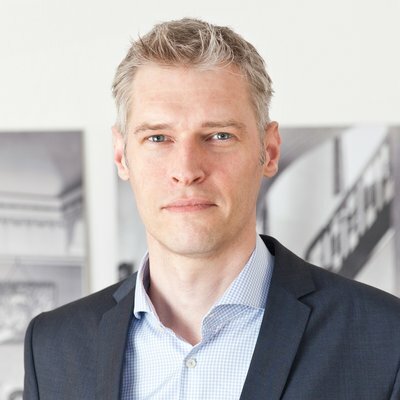 Beat Estermann is deputy head of the „Open & Linked Data“ research group at the E-Government Institute of the Bern University of Applied Sciences. Over the past years, his research has been focusing on open data and more specifically on issues related to open data and crowdsourcing among heritage institutions. He has carried out various consulting mandates for public sector organizations and heritage institutions related to these topics. Beat has been an advocate for OpenGLAM since the early days of the opendata.ch association. He initiated the creation of the Swiss OpenGLAM Working Group back in 2013, and has since acted as its coordinator. Diego Hättenschwiler is an active Wikipedian who gives introductory courses for active participation in Wikipedia. 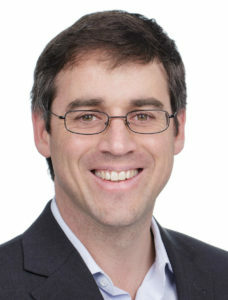 He is also specialized in advising memory institutions (GLAMs) who want to contribute to Wikipedia or Wikimedia Commons. Diego is trained as a historian and works as a scientific librarian. 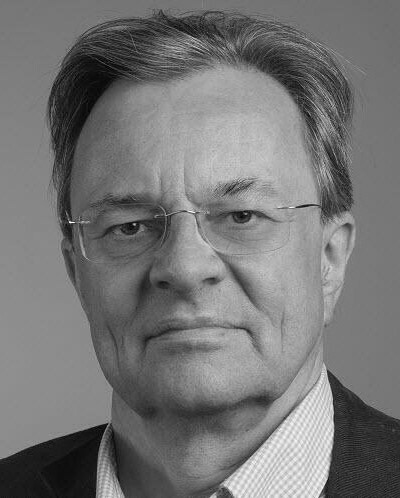 Juerg Hagmann is an expert in Information Management & Governance, Records Management, and Archiving. Since 2013, he has been running his own company (Hagmann RIM Consulting) and is a partner of the Competence Center Records Management (KRM). Over the past years, his activities related to open data has been focusing on Swiss heritage data and more specifically on archives of ecclesiastical institutions. 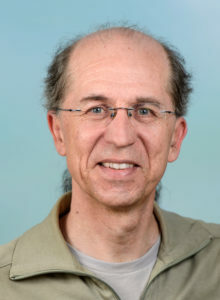 He is currently working on two related projects: Transforming the Swiss database of ecclesiastical archives (AGGA) into LOD format and Publishing historical sources of the Old-Catholic church of Switzerland under a CC-BY license. Juerg has been an advocate for OpenGLAM since 2013 when the global OKF conference took place in Geneva. He is lecturing at the University of Applied Sciences of North Western Switzerland (FHNW) in Olten and is a council member of the Foundation of the Swiss Economic Archives (SWA), Basel. 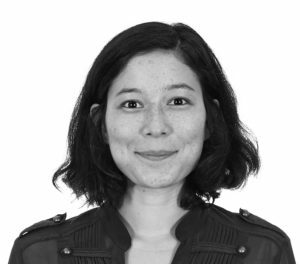 Valérie Hashimoto is an art historian and has been working in museums for the past few years. 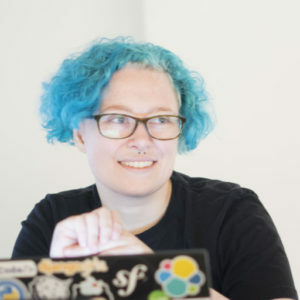 Her involvement with the Swiss OpenGLAM Working Group started in 2018 when she coordinated the Swiss Open Cultural Data Hackathon at the Swiss National Museum in Zurich. Rae Knowler is a web developer in Zürich, where they develop product data APIs and work on Open Data projects. They are interested in the fascinating, comical and sometimes tragic results of attempting to cram the complexity of life and society into computer systems. They first became aware of OpenGLAM at the February 2015 Open Cultural Data Hackathon, where they investigated the stateless people photographed by Carl Durheim in the 1850s. At the 2016 hackathon, they were part of a team tracing the movements of 20th-century Jewish refugees in Switzerland. In their spare time they read a lot of science fiction and hug cats. 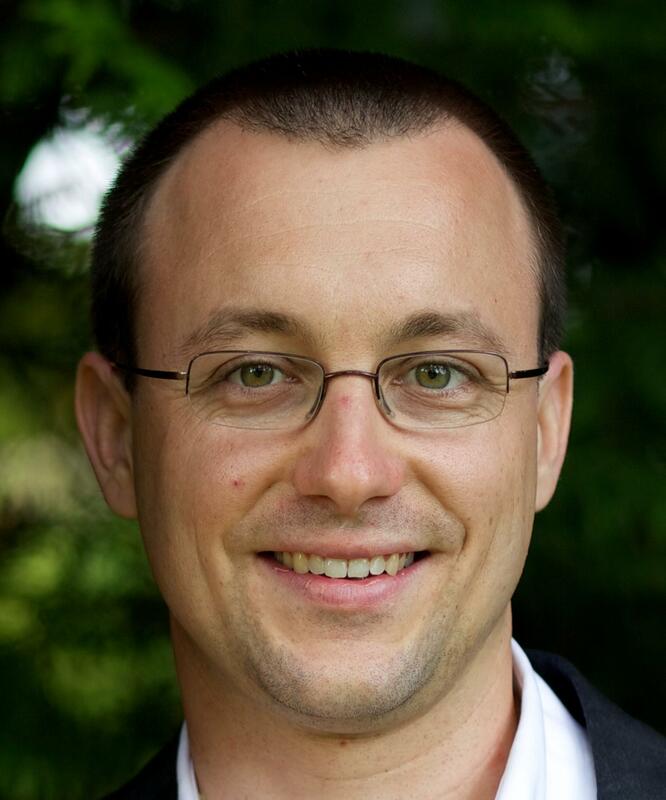 Lionel Walter is a software engineer for swissbib, the data platform of swiss libraries. In his work, he thrives to make data from libraries more open, linked and usable. He joined the OpenGLAM Network in 2016, when the 2nd Swiss Open Cultural Hackathon was hosted by the Basel University Library, which is the home of the swissbib project. Birk Weiberg is project manager at the SAPA Foundation, Swiss Archive of the Performing Arts. He has a background in art history and media studies and has been involved in humanities database projects for many years. He works as a researcher at the Zurich University of the Arts and the Lucerne University of Applied Sciences and Arts on the roles of technology in non-technical fields. His investment in OpenGLAM is driven by his interest in alternative trajectories of digital humanities.